A (free!) year-long program with monthly themes, printable calendars, and weekly challenges to help you budget, get organized, stress less, and have the best year of your life. The birds are chirping, weather is warming up and spring is in the air! With it we’ve got that spring cleaning itch so let’s open up those. 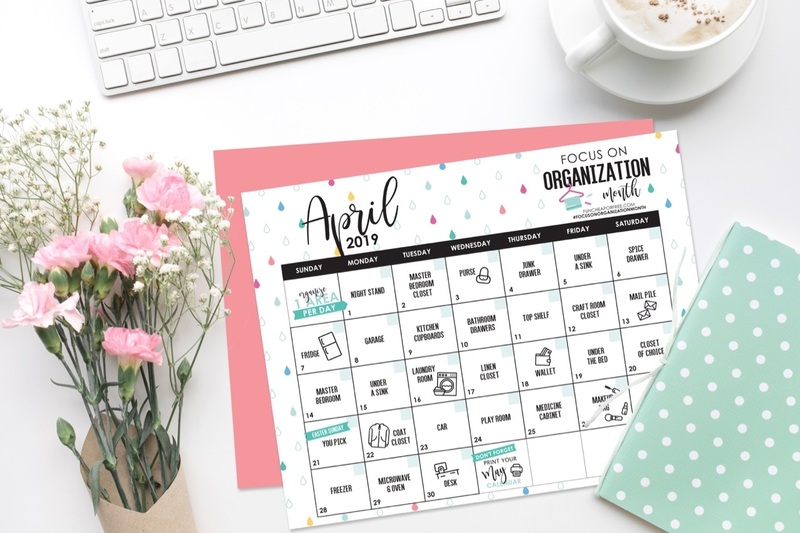 We will do a 22-day organization challenge, will learn to make affordable cleaning products, will learn quick and easy ways to clean/organize things, and will have printables for organizing every aspect of your life. This month is chaos with graduations, class parties, programs, and everything else that goes into wrapping up the school year. So we are going to make space in our lives to breath, reflect on what matters most, figure out what we can get rid of (mentally and physically) and just simplify our lives a little bit more. It’s going to be a great month without adding extra to your plate! Is it summer already?? 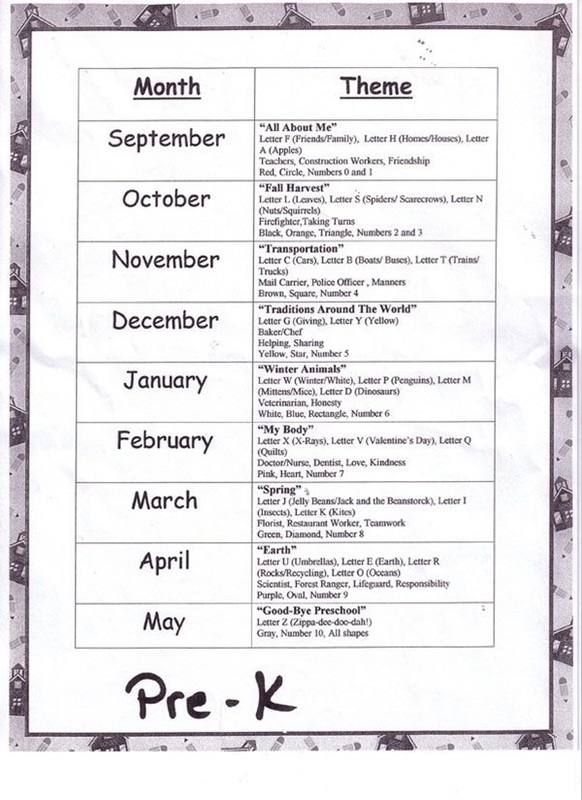 This month we'll focus on making it the best summer ever! Plan out your activities in advance, learn cheap travel tricks, summer party ideas , great summer recipes, fun activities to do with your family, games and get-to-know you activities you've probably never tried and yes maybe fun for your whole family! July: Focus on Summer cont. The kids are home…bored…and driving you nuts. This month we'll continue focusing on all things summer. We're going to learn to let loose and live a little! Dance parties in your kitchen, getting outside and playing, doing something a little crazy, shaking off inhibition and making this month one of the funnest of our lives. Will include easy ideas so we can spread the fun to others and we'll even have a hands-free week that I hope you all participate in! Summer is ending and it is time to get back into the swing of things! This month we’ll shake off all the cobwebs and tackle those to-dos. Productivity tips and tricks, easing our families back into routines and setting things up for school year success! 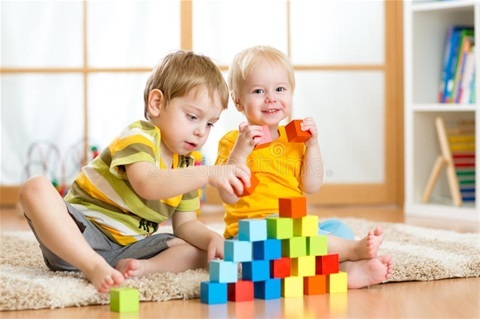 Let's encourage ourselves to keep our brains fresh and active, just as we encourage our own kids. And of course, we will cover back-to-school tips and tricks. Don’t worry, we may even add a few reminders to breath. This month it is time shop from our pantries, fridges and freezers. We will be trying new recipes, getting creative and even using this time to get some cleaning done. This month is going to have some really exciting things in store including fallfestival traditions so be on the lookout! We thought this was the perfect time of year for another month to focus on our finances. Why? For starters the holidays are coming! Seriously? Already? Yes, it's true! This year at Morelife we are going to be ahead of the game. Freezing our spending, looking for ways to save money, earn money, and we'll even have some challenges to help you save enough money for Christmas…in one month! The season for thanks and giving, after all. Let us work on finding gratitude in everything. We will also have plenty of tips and tricks to get you ready for Thanksgiving, and lots of Morelife ways to show thanks to others. Gift-giving, random acts of kindness, service to others, hosting parties, playing hostess to visiting friends and family, we will cover it all. Let's turn the tables and exercise our ability to focus on others…and in return, better ourselves. Helping our wallets recover from their Holiday Hangover! 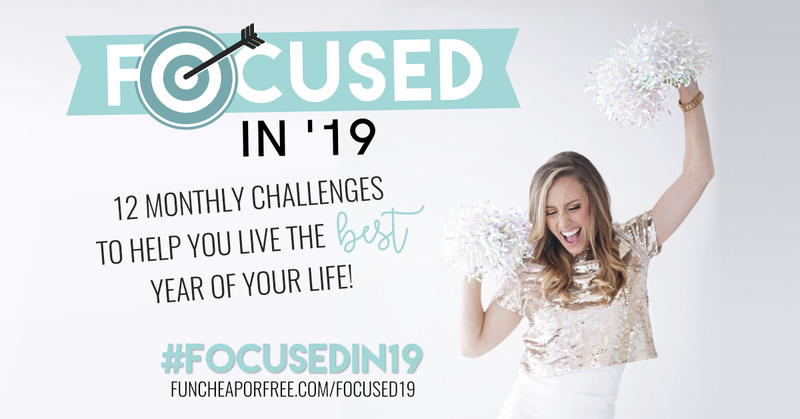 We'll focus on simple budgeting, doing a cash system for 1-month, getting back-to-basics, debt vs savings, and a week-long spending freeze challenge! Buy everything you need now, because starting January 13th no spending for 7 days! It is the month of love, after all! We will work on being more selfless, spending quality time with those we care about, ways to be a better friend, Morelife date ideas, how to have an affordable Valentine's day, ways to show love and more. By now, most of us have forgotten the sweet weather that keeps us moving "summerfitness"! But from now on we will be drinking more water, taking more steps, discover healthy eating habits, learning exercises to do at home (even while brushing your teeth! ), will learn ways to be active, beauty health and wellness tips, and more.